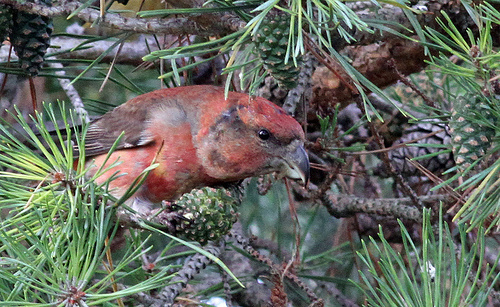 The Parrot Crossbill is difficult to distinguish from the Red Crossbill, but has a much more massive beak. In western Europe the Parrot Crossbill is a rare species. 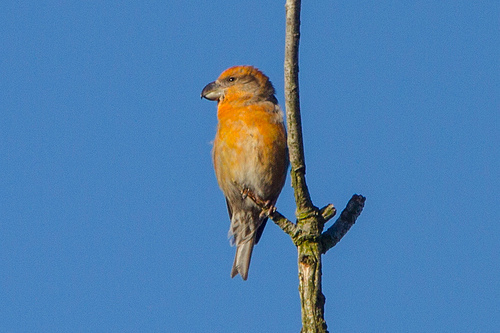 The Parrot Crossbill is slightly larger than the Red Crossbill and has a much more massive beak.